We have prepared an exciting program for you at SAP TechEd 2018! This year, you will find all sessions structured along learning journeys, such as in CNA2 – Run a Hybrid SAP Solution Landscape. CNA213 – Lifecycle Management of Applications Built on SAP Cloud Platform (1h lecture): This session offers a great overview of the different aspects to consider, when developing and running an application on SAP Cloud Platform – from planning and development to deployment, go-live, and operation. 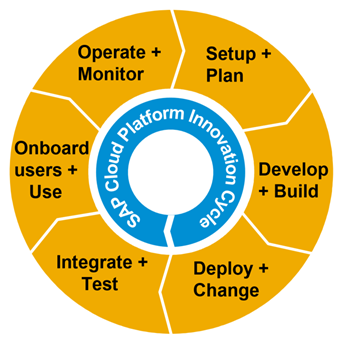 Start with this session, if you are new to the topic or want to learn about the latest improvements and offerings around managing the lifecycle of SAP Cloud Platform apps. 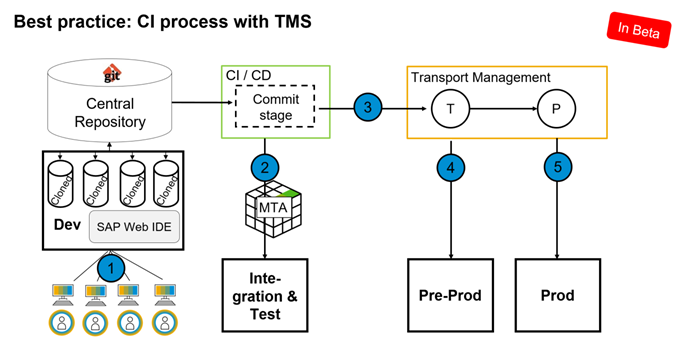 CNA212 – Five Ways to Ease Management of Hybrid Applications on SAP Cloud Platform (1h lecture): In this session, we dig into special considerations to reduce efforts while consuming and operating hybrid apps running on SAP Cloud Platform. Ideal session, if you operate in hybrid environments around SAP Cloud Platform. CNA223 – Managing Your Delivery Pipeline on SAP Cloud Platform (1h lecture): In this session, you can get an overview of the available options to distribute development artifacts in your account landscape of SAP Cloud Platform – namely CI/CD, SAP Cloud Platform Transport Management service and CTS+. You learn typical use cases and especially get recommendations when to use which option. Benefit from this session, when you have to handle the propagation of development or app-specific content along SAP Cloud Platform sub-accounts. 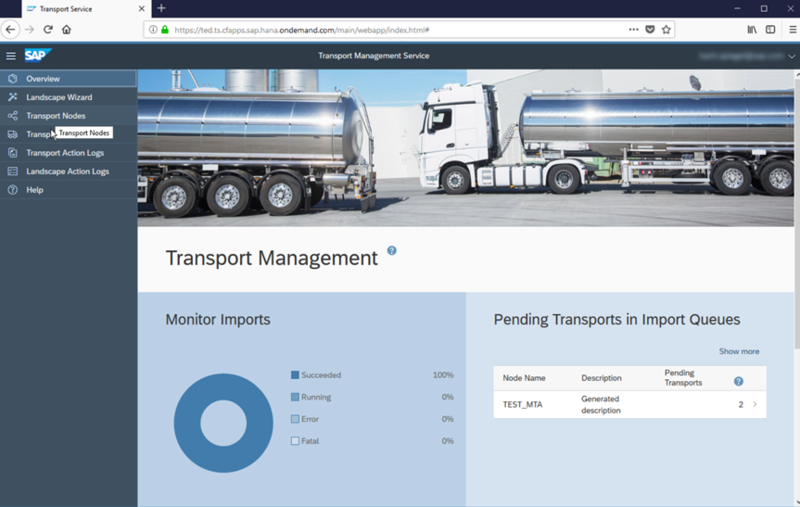 LT103 – Cloud-Based Transport Management Service (30min lightning talk): Here, you can learn more of the cloud-based SAP Cloud Platform Transport Management service that allows the distribution not only of development artifacts but also of application content. This should be your session, in case you consider to use this service, want to get a first look at it (via the offered demo) or just want to learn more about this new offering. Please show by and say Hello to me and my colleagues, if you should be around! Looking forward to welcome you and your colleagues at SAP TechEd 2018!